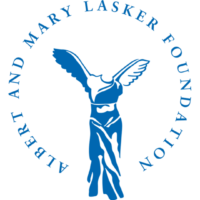 The 2018 Lasker~DeBakey Clinical Medical Research Award honors John B. 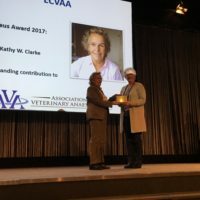 (Iain) Glen (veterinary surgeon, retired from AstraZeneca), who discovered and developed propofol, a chemical whose rapid action and freedom from residual effects have made it the most widely used agent for induction of anesthesia in patients throughout the world. In 2016, the World Health Organization deemed propofol an “essential medicine” and at the time of that decision, more than 190 million people had received the drug.